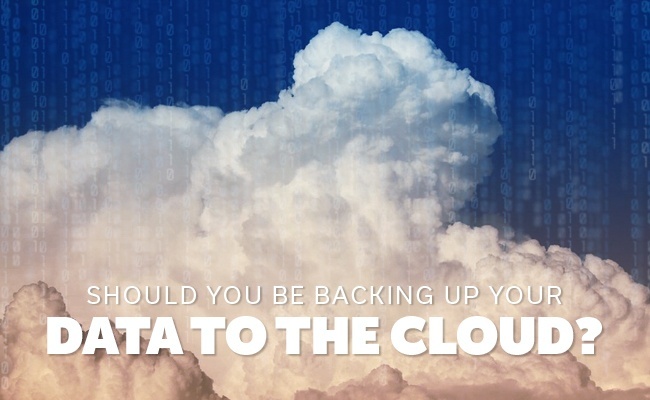 Should you be backing up your business data to the cloud? you are one of these individuals you may worry about data breaches and losing information through an Internet hack. 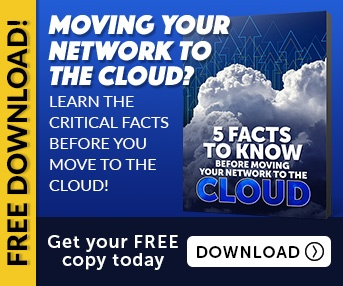 While you should always practice caution whenever it comes to new technology, there is more you need to know about how cloud computing works. After going through this information, you should have a much better understanding of potential services and how it can affect and improve your own business. What Makes Cloud Computing Frightening? So what makes most late adopters to this technology nervous? The fact the files are out of your hands. It is always easier to rely on yourself as you know what you're doing with the information than when it is stored in a location potentially thousands of miles away. Without direct control over your company data, it is natural to feel nervous, especially if the technology is new to you. The thing about this is, chances are you already use multiple forms of technology similar to what cloud computing is. 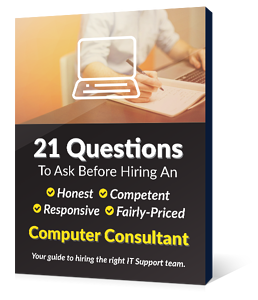 While you may be a bit timid on bringing this technology into your business, chances are you already use similar technology. If you have an email account, the technology is similar, only on a much smaller scale. You can log into an account anywhere there is an Internet connection. You send and receive files, you can edit documents and you can create brand new files (look at all of the available online applications Google and Gmail now provides). If you use backup services on your mobile phone such as Dropbox, you are using a cloud-based storage system. So more likely than not, you probably already have a similar technology implemented into either your personal or professional life. There have been the occasional data leaks over the years. Celebrity photos were published in 2014 after an Apple iCloud hack. A handful of other hacks have occurred since the creation of the cloud as well. However, with just a small handful of hacks since the creation of the technology, your information is far more likely to be lost or stolen locally than through the virtualized storage system. Think of it like comparing air travel to traveling by car. While the occasional plane crash does garnish major headlines, substantially more injuries and deaths occur in auto accidents, these just don't receive the headlines. Cloud hacks do occur from time to time, but the technology is far more secure than the alternatives. Beyond all the possible threats and similar technology, what are the benefits of the cloud? For starters, you can backup, save and access your files anywhere there is an Internet or data connection. Multiple users can work on a single file at the same time and you always have a backup, should something happen to the original file. As a business owner, it doesn't matter the size of your business, taking advantage of cloud storage and the services it provides is a valuable upgrade to how your company functions. With the ability to instantly backup crucial documents, access files anywhere in the world and even simultaneously work on a single file with other employees, you'll see a jump in productivity across the board. So while remaining cautious about any new technology is a valuable trait, cloud computing is one technology you need to utilize.